What are the centers most popular activities? 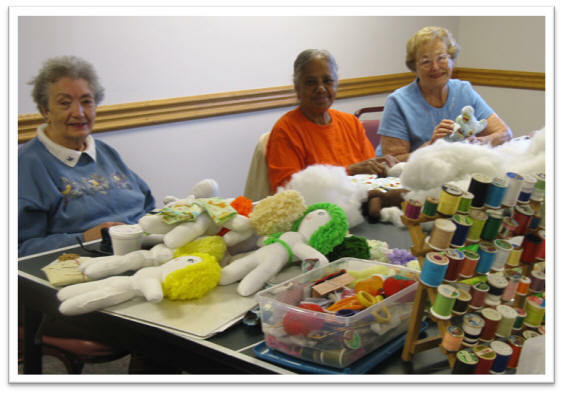 We have a wide variety of activities available at the center. 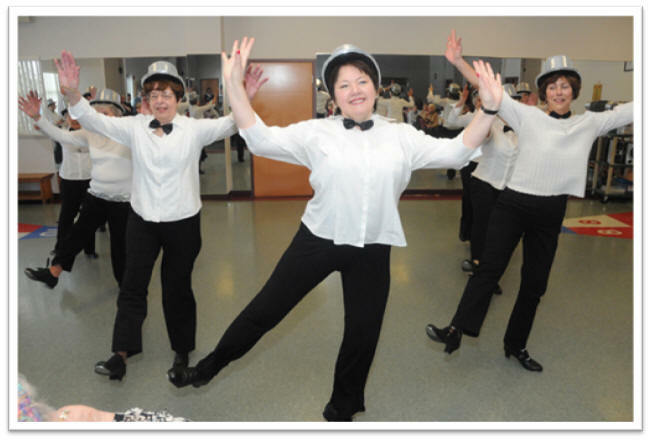 Some of our more popular fitness programs include Tai Chi, Weights, Silver Sneakers, Zumba, Line Dancing, Tap Dancing, and Yoga. 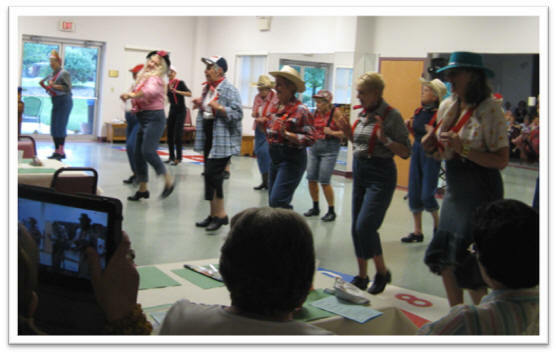 We also have many popular crafts, card games, and board games such as Watercolor, Wii Bowling, Oil painting, Doll Making, Knitting, Pinochle, Bridge, Poker, Canasta, Scrabble, Mah Jongg, and Bingo. Do you offer any daily lunch options? Our Center DOES NOT serve daily lunches. 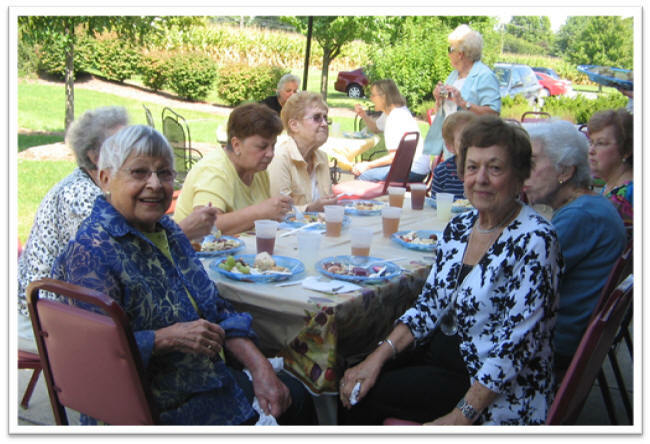 However, we do host two to three Monday Luncheons and a monthly social every third Friday. 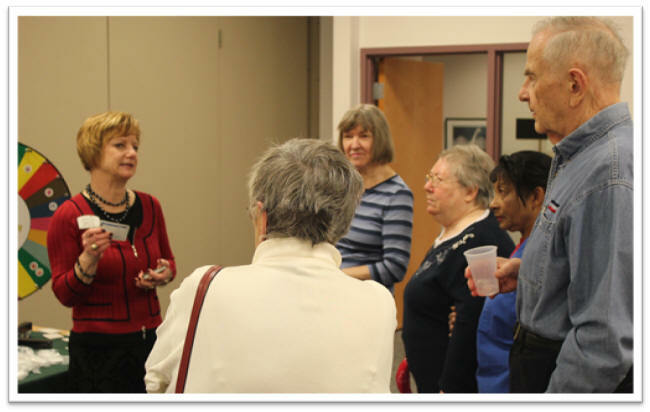 Monthly socials are one of our most popular events to attend. 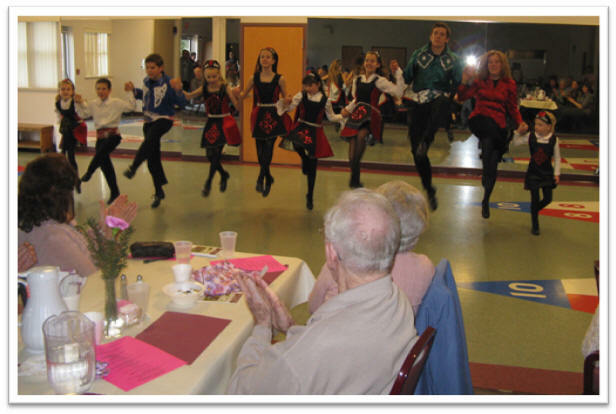 Each social we have a catered meal and live entertainment. In the past we have hosted entertainment such as The Zembo Shrine Band, The Mohler Tappers, Country singer Carol Kline, Milton Hershey's Glee Club the New Horizons, Lower Dauphin's String Quintet, and many more. Monday Luncheons are what we like to call our "Lunch and Learns," where we serve a homemade lunch and then host a speaker to educate us on their topic. 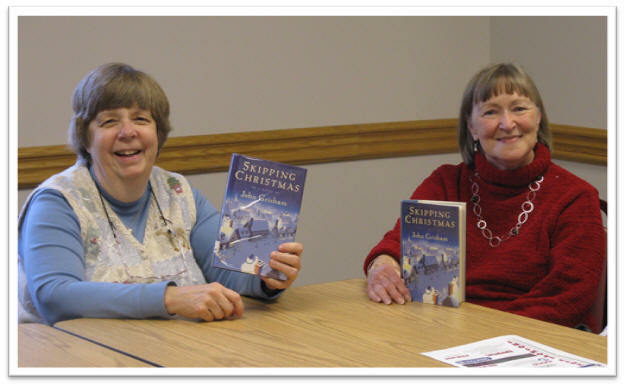 Some past subject matters have included health topics, identity theft discussions, historic topics such as World War Two & Pearl Harbor, caroling music groups from local schools, and much more. Do you offer any transportation to your center? Unfortunately, we do not have personal transportation set up with our center. However there are local options available. 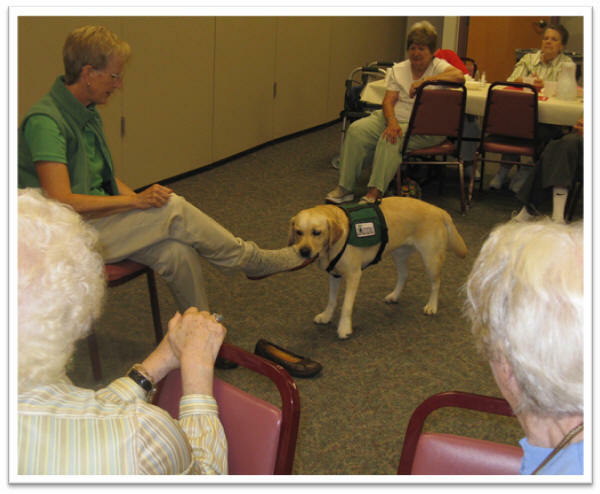 What other senior outreach services do we offer? We offer a wide variety of extra programs and services on a regular basis. Free Tax Help: One of our most popular services is our tax help that takes place from February to April. Volunteers are available throughout the day on Mondays, Wednesdays, and some Fridays during these months to help seniors file taxes for free. 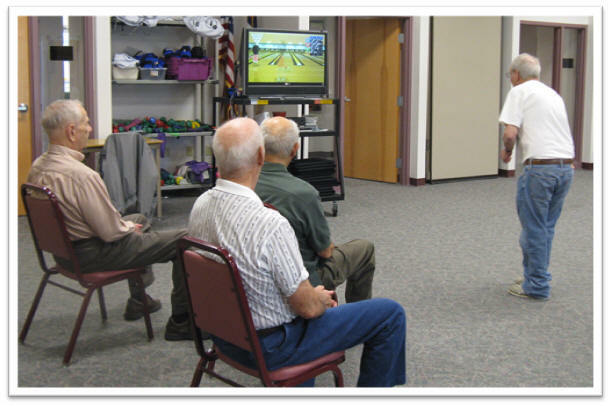 Specialty Programs: Often we host special programs to help further educate our members. In the past we have hosted programs such as AMP (NCOA's Aging Mastery program), AARP Safe Driver's Classes, Senior Crime University, Healthy Steps: Fall Prevention Program, Maintain Your Brain, and many more. 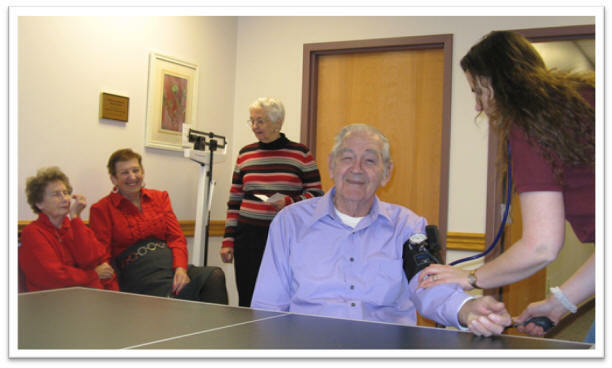 Human Services: We also host events or provide information on many human services. Some example services we have participated in are seasonal flu shot clinics (Courtesy of Dauphin County and the Visiting Nurse Association), heating assistance forms, Medicare Part D Open Enrollment information sessions, free blood pressure screenings (Courtesy of Country Meadows), Be a Santa to a Senior, and many others. How can I find out about inclement weather closings and delays? Unfortunately, we are unable to post last minute closing or delay information on our website. The best way to get updates on closings or delays is to check ABC 27, WGAL 8, and WHP 21 (television or website). You may also call the center (533-2002) and listen to our voicemail for updates. 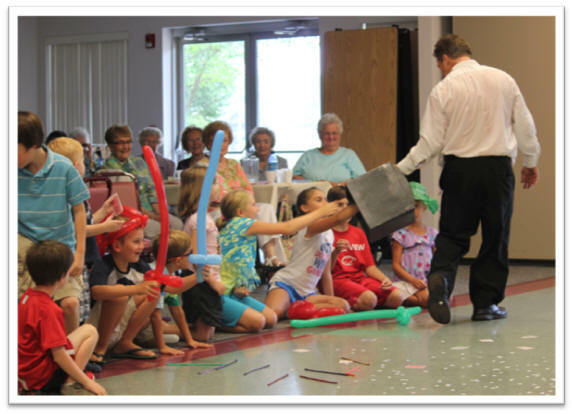 We have different policies than the local schools, so please look for Mohler Senior Center information specifically. 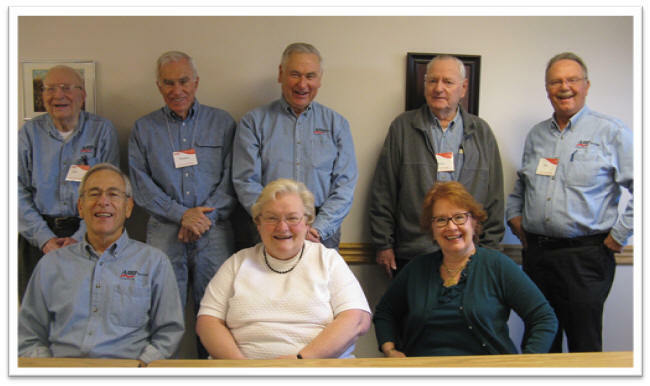 What are other useful resources for seniors in the greater Hershey area? There are various organizations such as American Red Cross, Dauphin County AAA, Social Security, and many more that we believe can help inform our members and provide additional resources outside of the Mohler Center. These organizations provide diverse opportunities, important information, specialized help, and unique services. to find our more about these resources please click here.